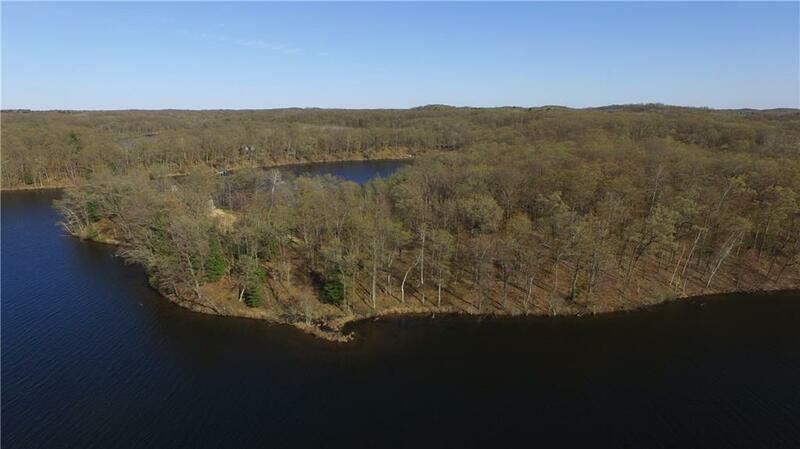 Stunning 3 mile view of scenic Lower Long Lake from this majestic wooded lot. Unique low density conservation community protected through West Wisconsin Land Trust. Includes 37 acre forest co-owned with 9 other lots in Wayward Beaver. Borders 1000's of acres of Ice Age Park. 45 minutes North of Eau Claire and 2 hours East of Twin Cities.